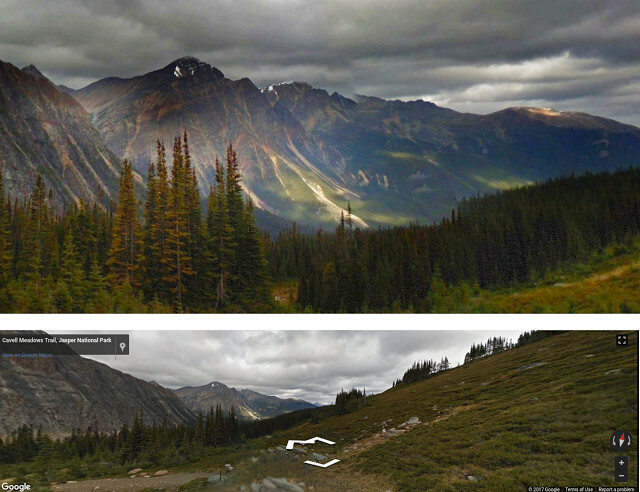 Google map's capabilities are expanding further than ever before. Most of us are probably familiar with Google Street View; a feature of Google Maps that allows users to see actual images of the areas they’re looking up. It’s both a useful navigational feature and one that allows people to explore far-off regions just for fun. Engineers at Google are taking these images from Street View one step further with the help of artificial intelligence (AI). This AI system will act as an artist and photo editor, recognizing beauty and specific aspects that make for a “good” photograph. Despite being a subjective matter, the AI proved to be successful, creating professional-quality imagery from Street View images that the system itself located. In the images below, you can see the different steps that the specially-designed AI took to create one of these portraits. 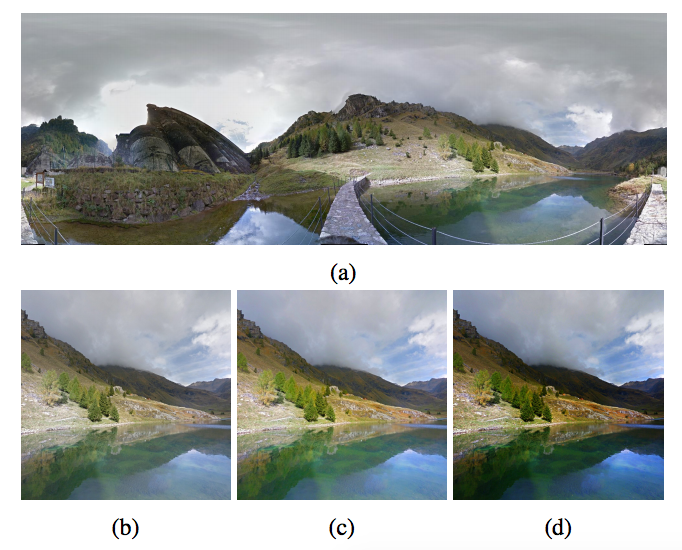 First, the AI takes a panoramic photo of a Street View image, it crops the image, alters both light and coloration, and then applies an appropriate filter. This four-step process that is frequently performed by professional photographers sounds simple, but it is a procedure that had not previously proven to be within AI’s capabilities. Google’s many different AI programs have been exploring a wide variety of potential applications for the technology. From recent dabbling in online Go playing to improving job hunting and even creating its own AI better than Google engineers, Google’s AI has been at the forefront of its field. But AI technologies are progressing faster and further than many have expected, so much so that some AI, like the one mentioned here, are capable of creating art. So, while robots will never make humans completely obsolete in artistic endeavors, this step forward marks a new era of technology.